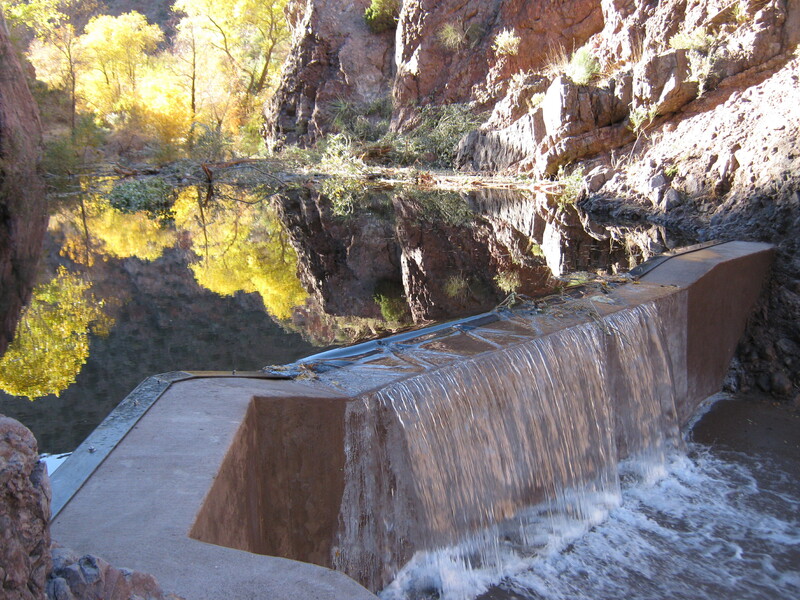 Fish Barriers Archives - Bairco Construction, Inc.
Bairco Construction, Inc. constructed the Hot Springs Fish Barrier for the Bureau of Reclamation, Phoenix Area Office. 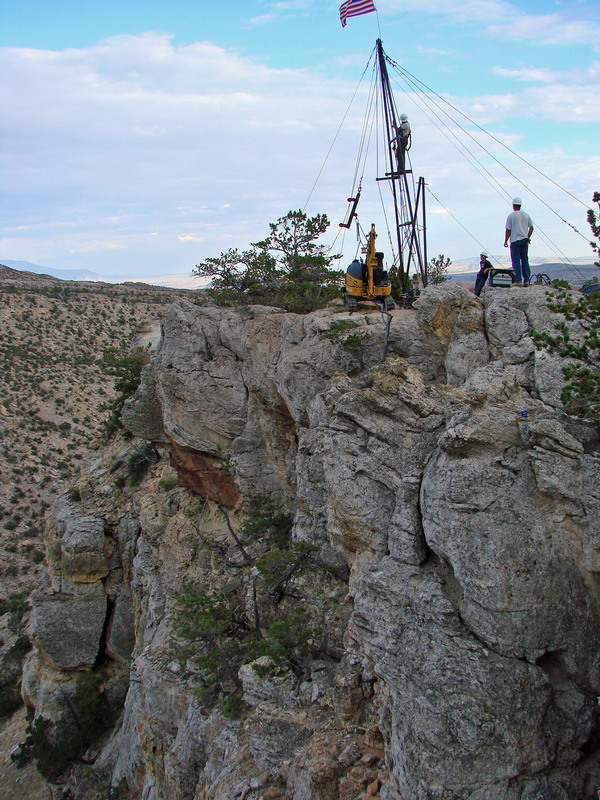 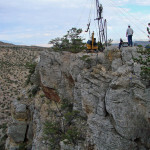 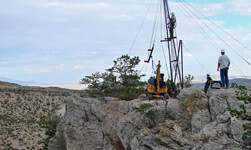 The remote location of the project was a challenging factor. 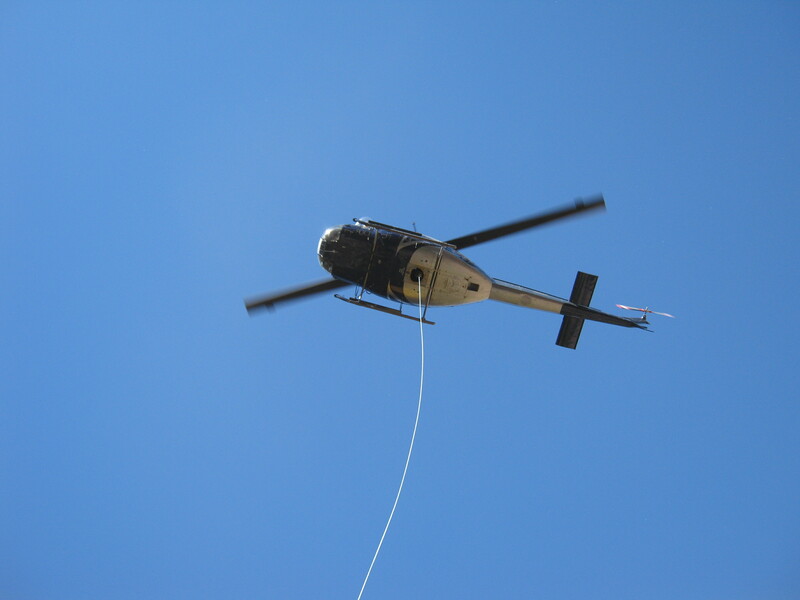 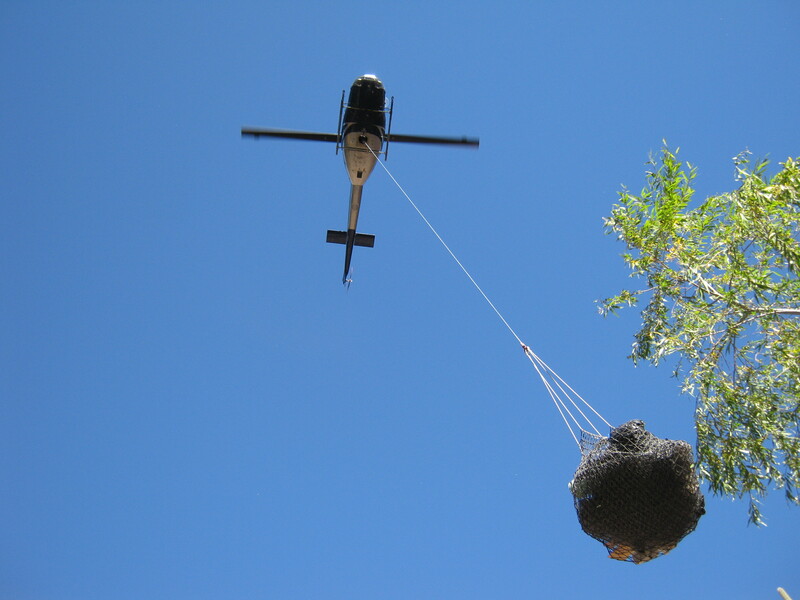 Helicopters were required to transport equipment, tools, water diversion equipment, personnel and supplies. 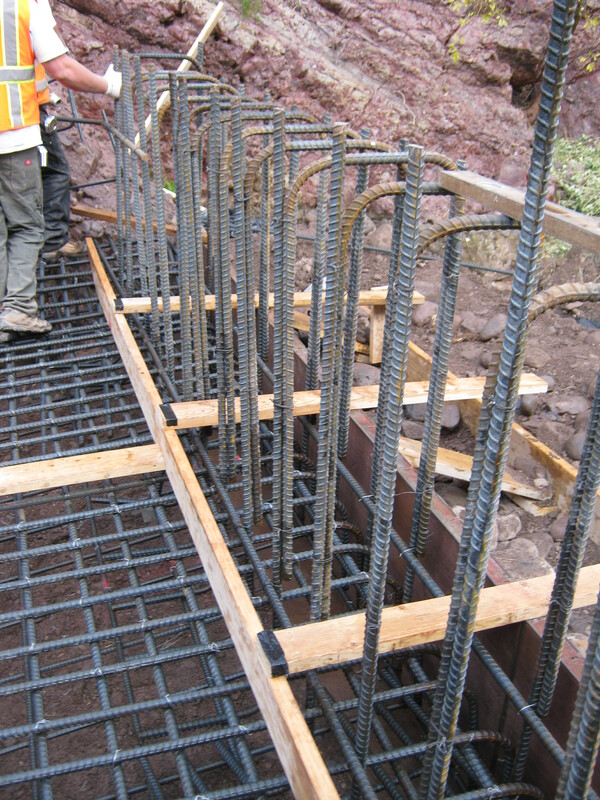 Concrete was flown in using bottom dump hoppers. 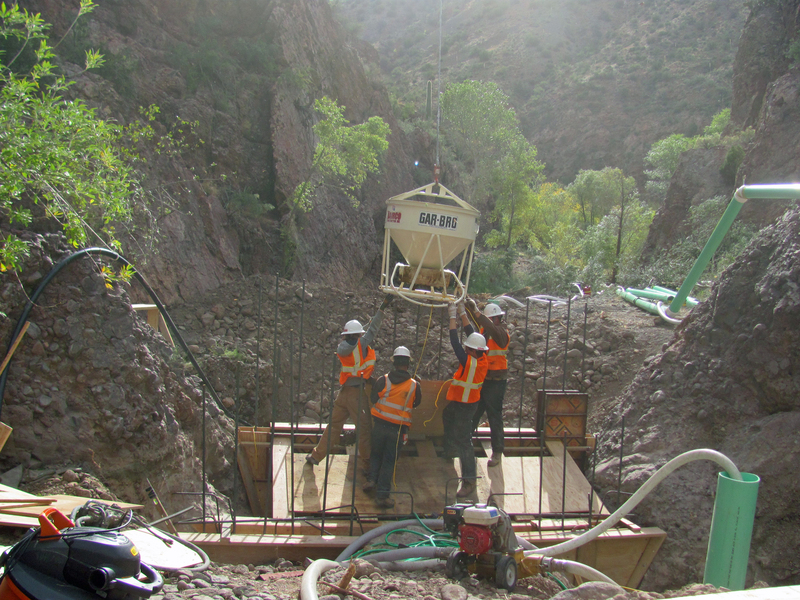 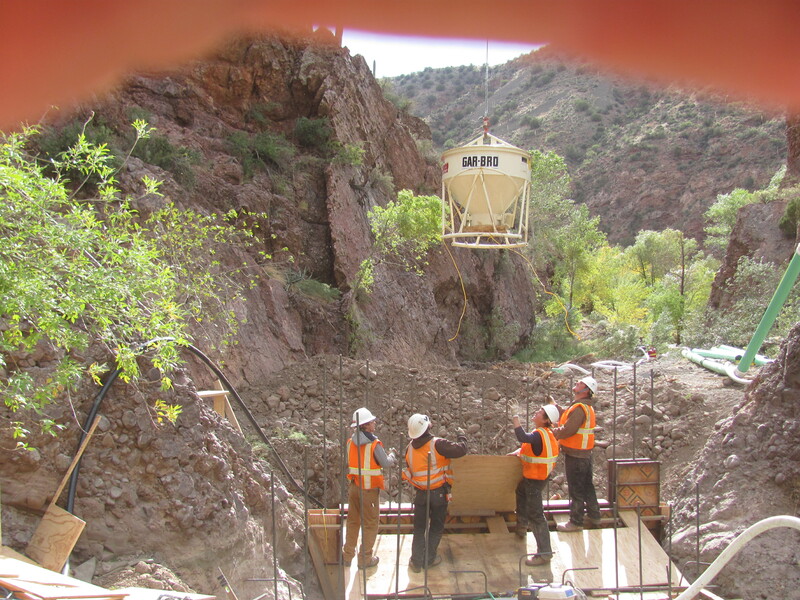 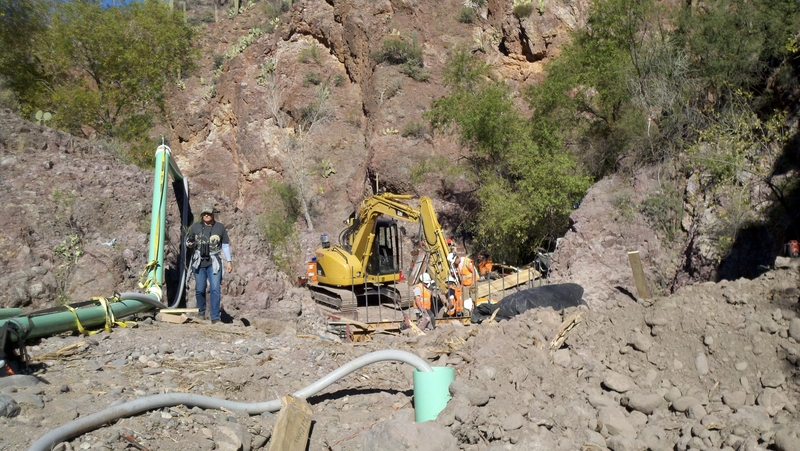 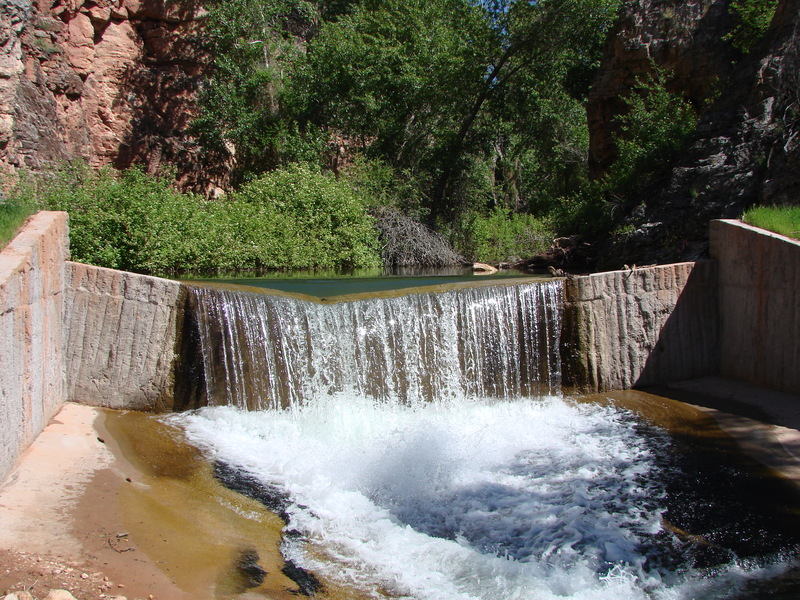 Side dewatering was accomplished with Bairco’s innovative, cost effective and fish-friendly water diversion system.